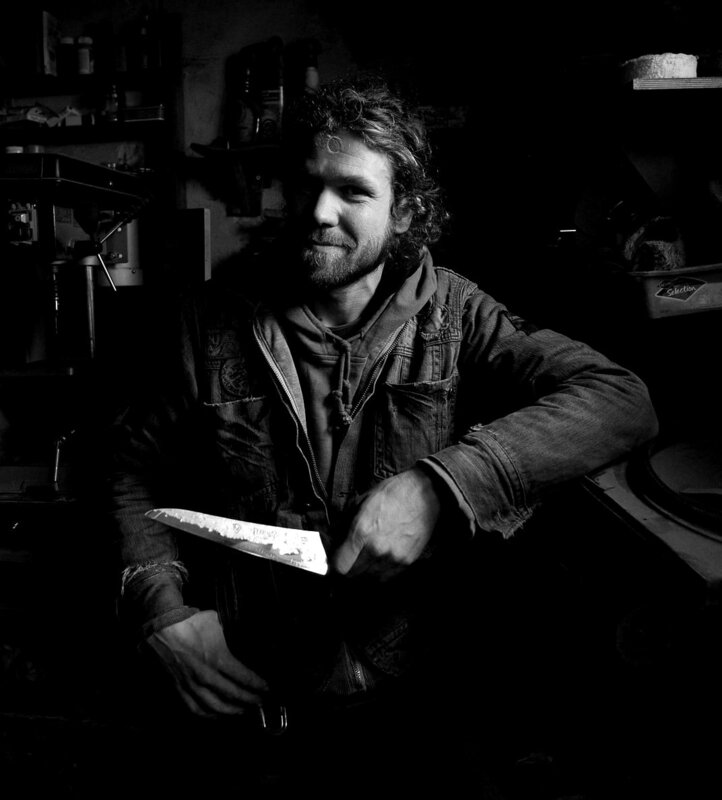 I am Will Ferraby, a knife artist, making hand crafted kitchen knives here in the City of Steel, Sheffield, England. I make one off handmade kitchen knives using Sheffield steel and custom handles made from ethical woods, recycled materials and handmade composite layers. My hand forged knives are made using a mixture of traditional methods and the latest technology to create the highest quality sharpest knives. 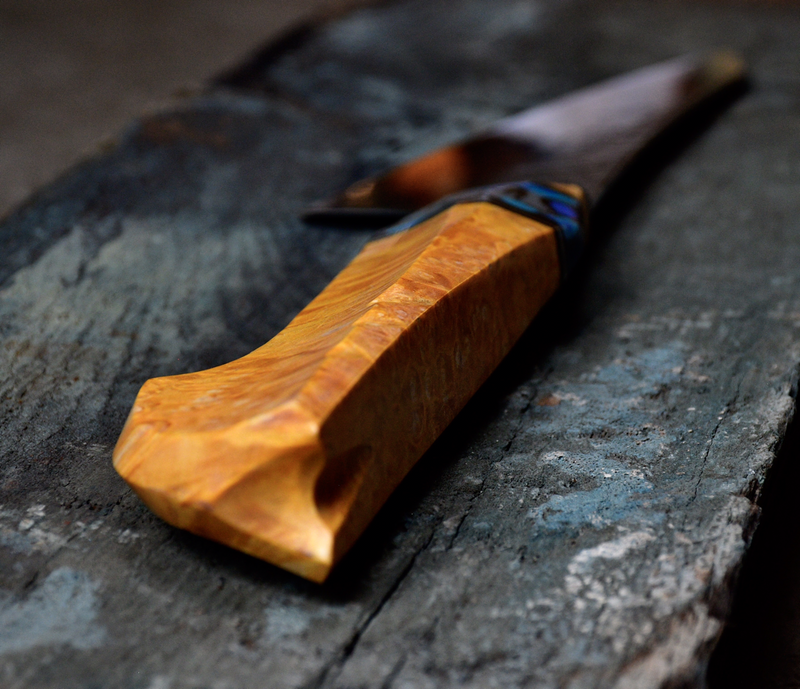 I am pushing out the boundaries of knife making, experimenting with new materials and making knives that are world firsts. Each knife is unique, no two are ever the same, they are pieces of art as well as practical tools that will last a lifetime. I make a range of kitchen knives including handmade chefs knives, Santoku's, petty’s and the Ferraby5. My knives go up for sale once a month from the shop page on this website. See previous knives I’ve made in my gallery. For all enquiries please go to the contact page.